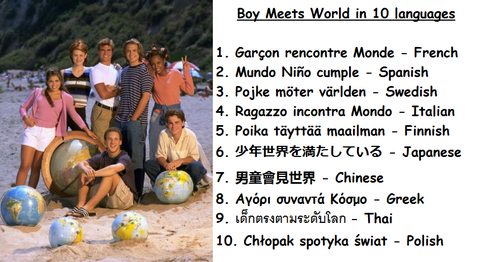 BMW in 10 languages. . Wallpaper and background images in the Boy Meets World club tagged: photo boy meets world cast cory matthews shawn hunter topanga lawrence. 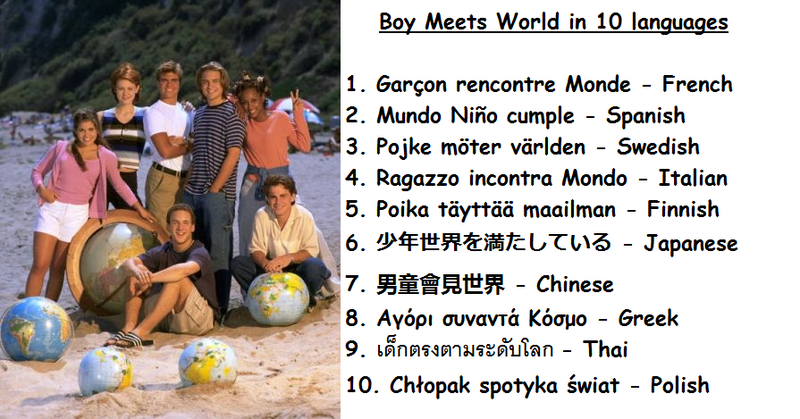 This Boy Meets World photo might contain soccer ball.